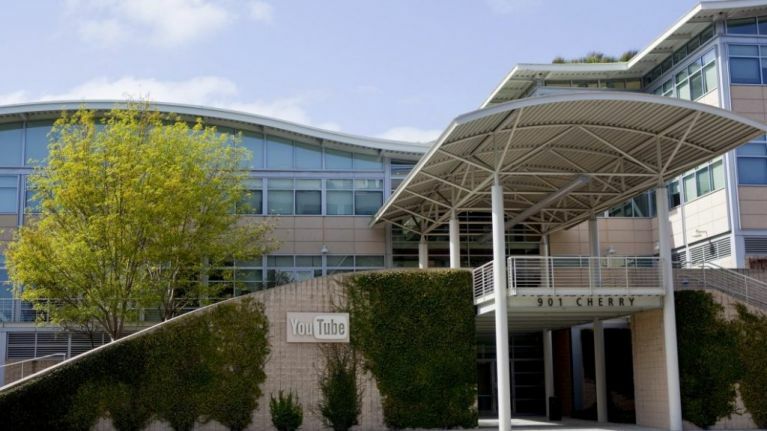 Gunshots have been reported the headquarters of YouTube in San Bruno, California. Californian police are said to be responding to reports of gunshots at the building and ambulances are on the scene. Staff members were seen running from the building after the first shots were heard. It is being reported on social media that at least two people have been injured, although there is no confirmation on this from authorities as of yet. A production manager with YouTube tweeted a short while ago that an active shooter had stormed the building and he and his fellow staff members had taken shelter in an office. “Active shooter at YouTube HQ. Heard shots and saw people running while at my desk. Now barricaded inside a room with co-workers." The staffer has since updated followers to share that he has been evacuated. San Bruno Police have asked people in the area to stay away from the building and confirmed they are responding to an "active shooter". Google, who owns YouTube, have commented on Twitter to say they are cooperating with the authorities.